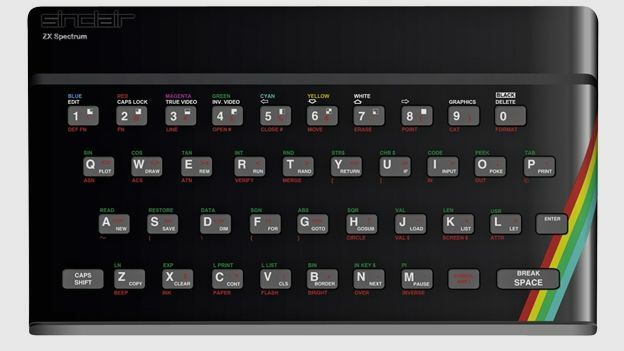 The 30th anniversary of the ZX Spectrum home computer and the commemorative Google Doodle has got us feeling all nostalgic for the 8-bit era, so we're glad to see Elite Systems Ltd has decided to furnish our iPads with 100 iconic games. The 100 Greatest Hits app arrives for just £5.99, actually it's Bruce Lee for £5.99 and promises 25 additional game packs, each consisting of four titles for no additional fee. The games feature automatic auto-saves, complete with the original box art and instructions and the iDaptive touchscreen control system. Durrel Pack - Critical Mass, Fatworm Blows A Sparky, Scuba Dive, Thanatos. So there you have it. 100 titles that brought the 80s and early 90s to life for many fledgling gamers. All for the price of a pint of Peroni in your average London pub. It seems some things do get cheaper as time goes on.